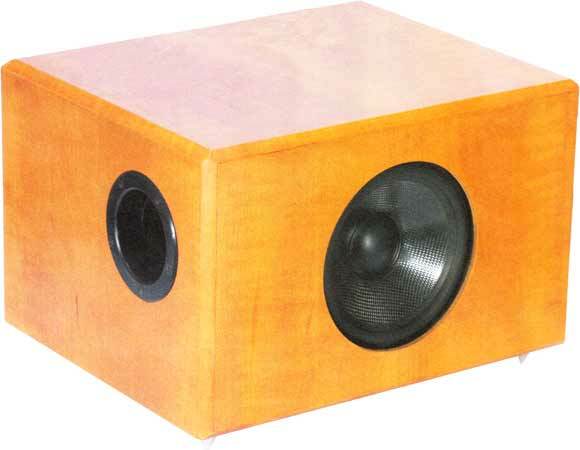 The base DVC is a small subwoofer with double voice coil woofer Monacor SPH-200CTC. The base DVC has been developed by Bernd Timmermanns. We offer "the base DVC" in different combinations: active mono or in stereo with amplifier module or with digital signal processor and amplifier module or passive. If you are looking for a high-end crossover in your subwoofer we recommend the following kits.